Summer is a strange time of year everyone is all hyped up about the sun (overrated) but at the same time they all complain about the heat and being a sweaty betty. One thing I do actually like about the summer is having longer days just because it makes things sooo much easier (bloggers/youtubers will understand). 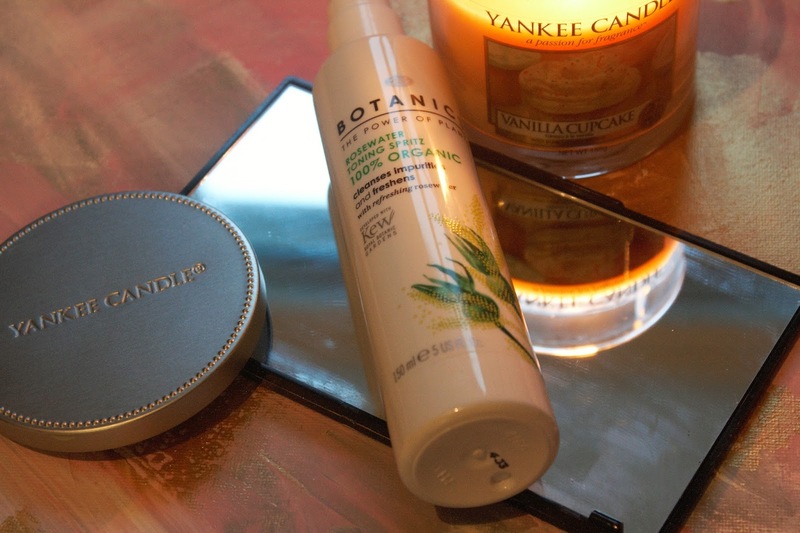 However, Longer and sweatier days means you need some top notch make up and skincare and speaking of which I'm going to show you some of my top drugstore beauty picks for summer. BTW sorry about the semi dark photos, I legit had about 10 minutes free to take them before today (at 9pm). I like a matte foundation all year around, having oily skin a 'dewy' finish just doesn't work for me - like it starts slipping off within an hour leaving me looking like a melted wax figure. So in the summer I for sure need a matte. 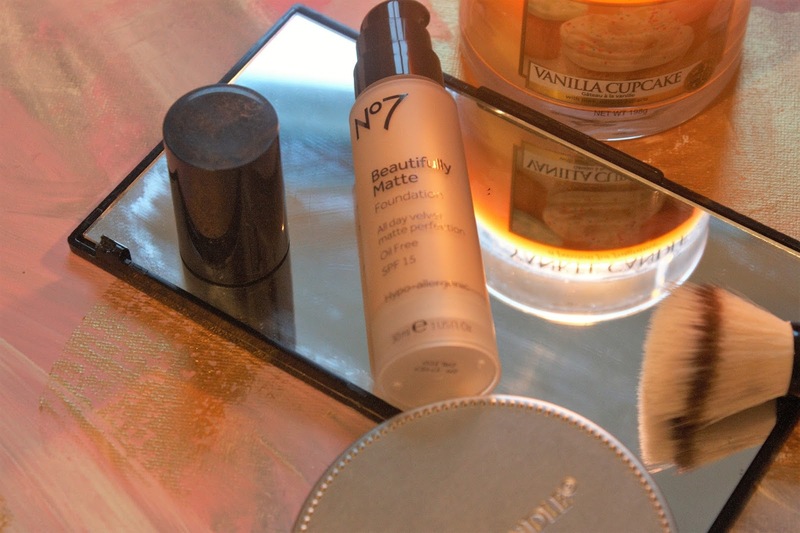 At the moment I'm loving the No7 Beautifully Matte foundation in Calico this one is oil free which is handy for my oiliness and it does stay for quite a while, it doesn't oxidise as bad as other foundations (especially if you use a primer). I'm breaking the mould - in this department I'm partial for lots of sparkle and shimmer. I recently picked up the Maybelline blush nudes and I love it. It's really affordable and has a variety of different shades that will still work well in autumn so totally worth the money, the pigment is good and the shadows are blendable and easy to work with - safe to say it's one of my new favessss. This may have been one of my best purchases of this summer so far. It's organic which I like, it smells loovely. It's such a refreshing product for those long hot, humid days plus I got it on sale so it was such a good price (We all know I love a bargain). What products are you loving so far this summer? I'm not into make up a whole load but I do like to but some now me again, experiment & try new looks. I'll definitely be hunting for those lipsticks -and Spritz Toner!! I looove the lippies so much & the toner is such a good buy! 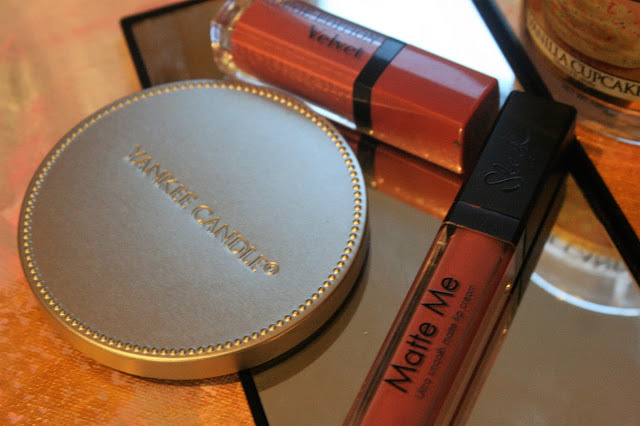 It's all about the matte, Thankyou that's so sweet! I'll have to check out the foundation and definitely those lipsticks. Aw, thankyou so much. The foundation is such a staple in my opinion ~ love it! 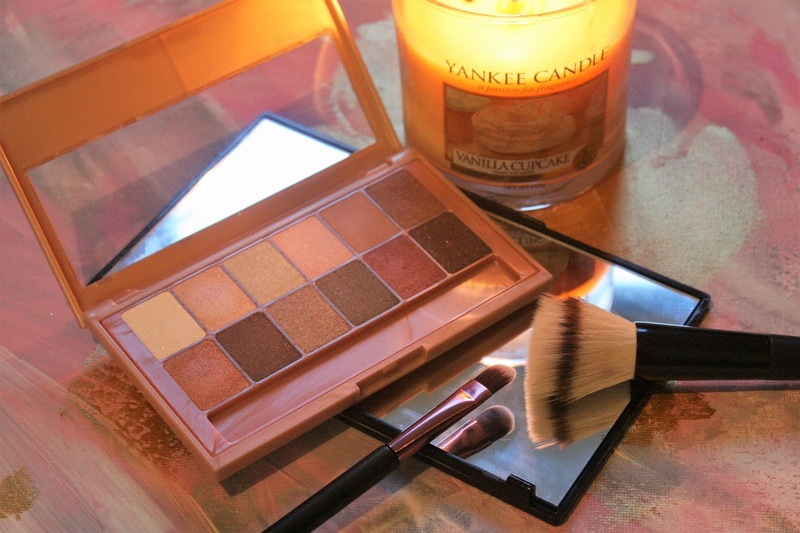 3 palettes that are perfect for this summer. Things I've learnt since I started blogging.